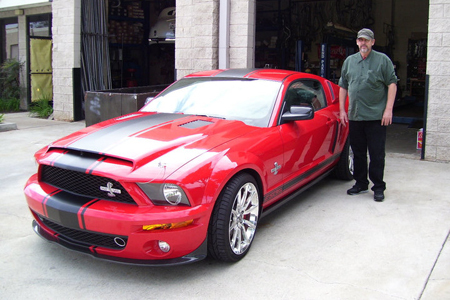 We’re the BEST, here’s our proof. 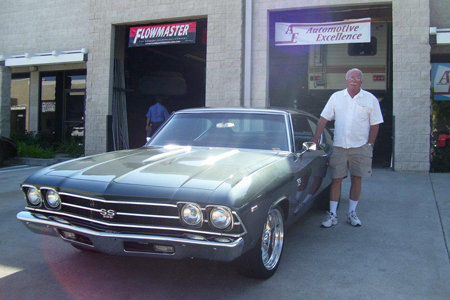 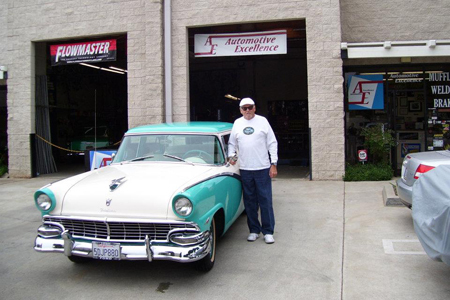 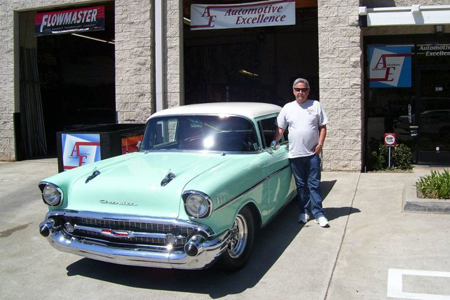 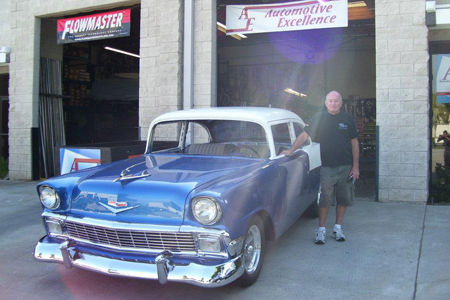 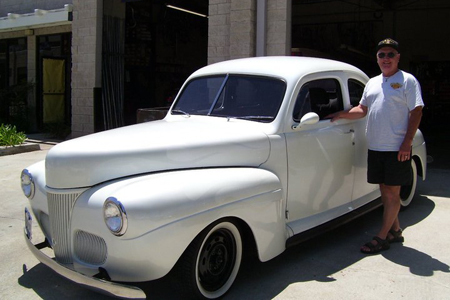 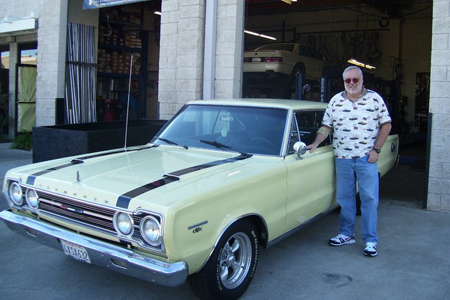 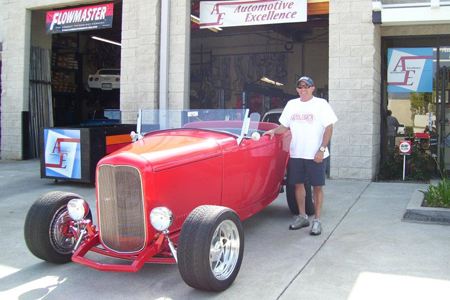 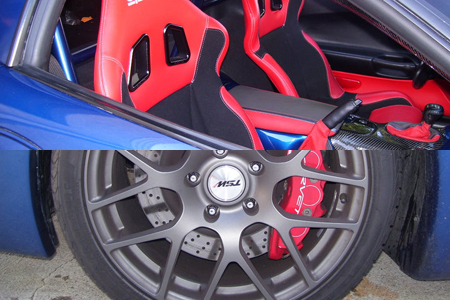 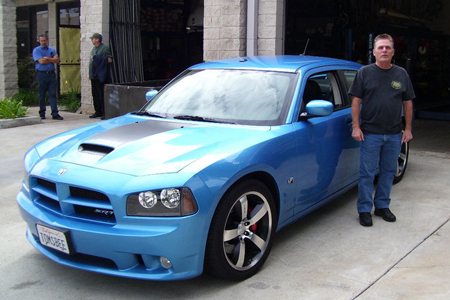 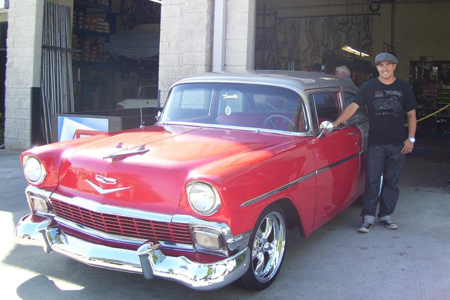 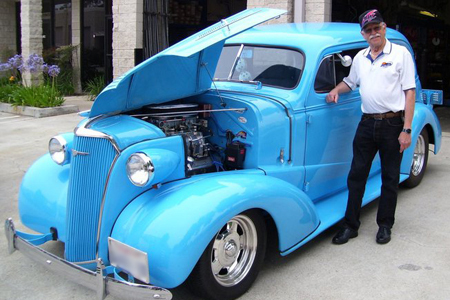 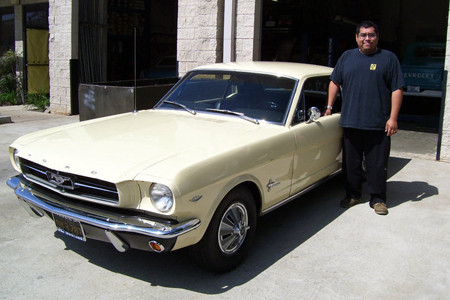 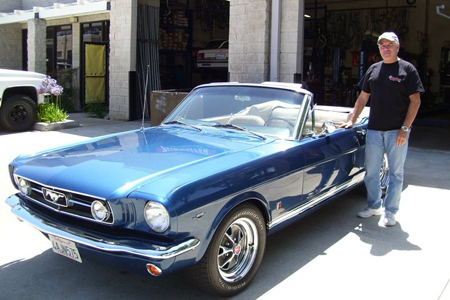 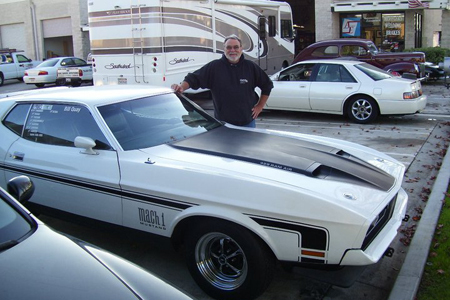 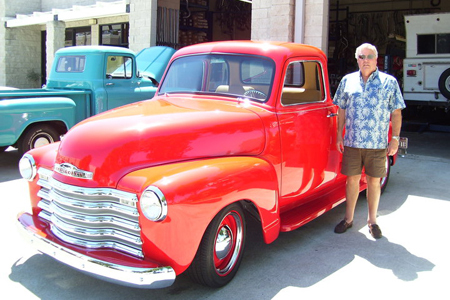 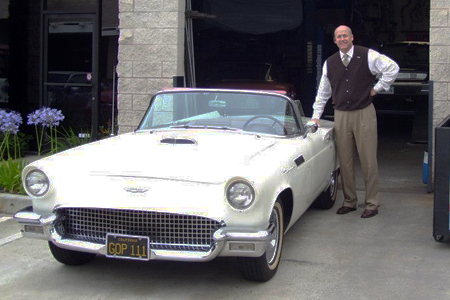 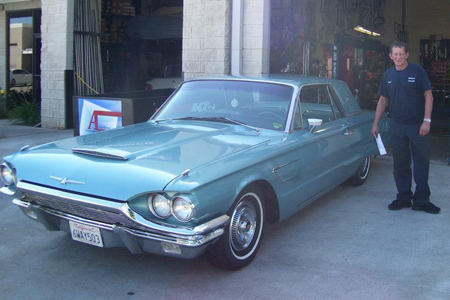 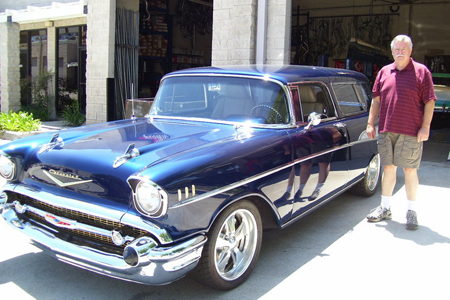 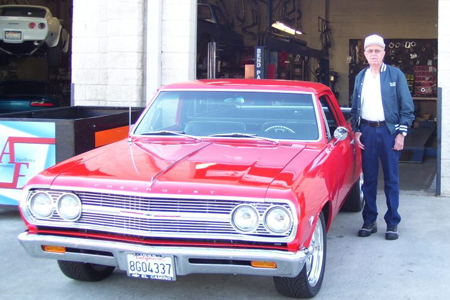 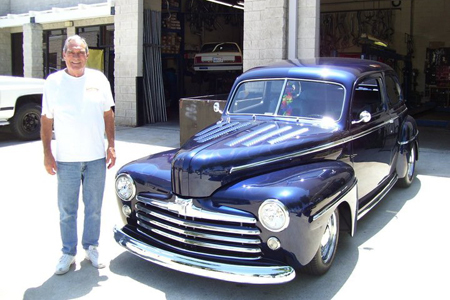 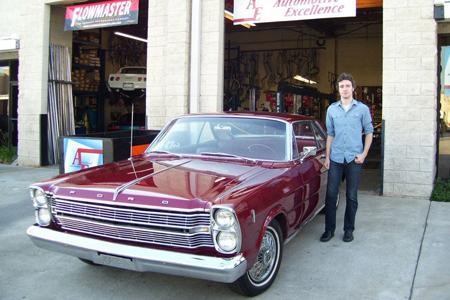 Clients with classic cars and hot rods demand the highest caliber of workmanship, our technicians are experts. 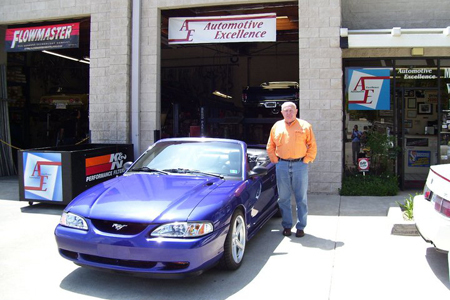 We have the skill and reputation that car enthusiasts trust and respect. 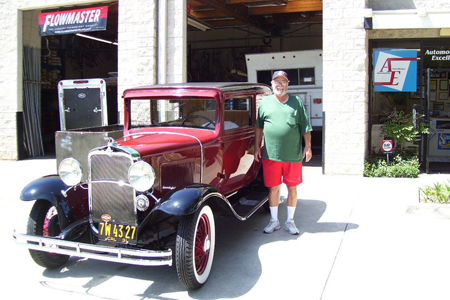 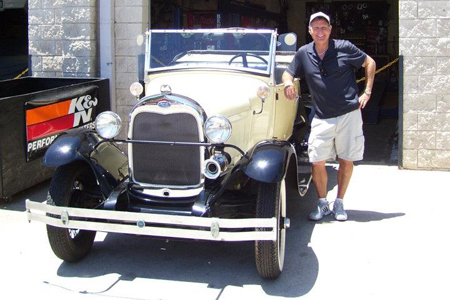 We have worked on cars as old as a 1915 Benz as well as Dodge Vipers and late model Mustangs and Corvettes. 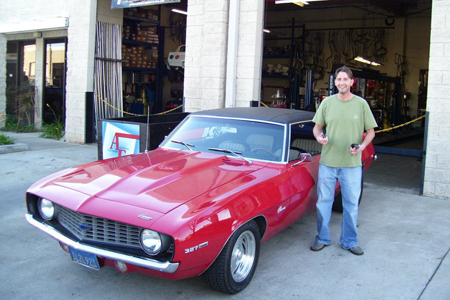 Owners of muscle cars and imports alike who want the best don’t settle for a mechanic, they go to a skilled and experienced artisan to handle their vehicle with care and knowledge. 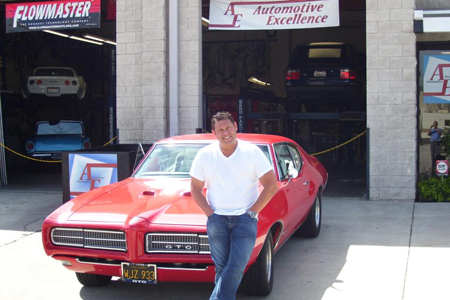 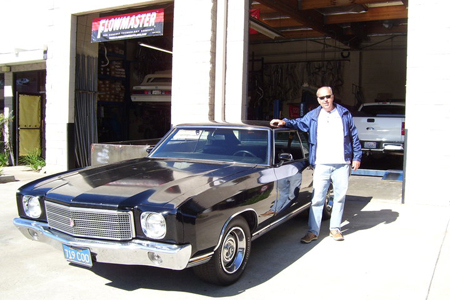 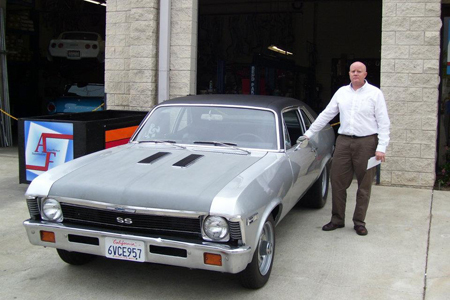 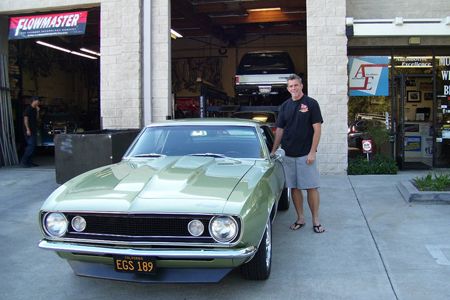 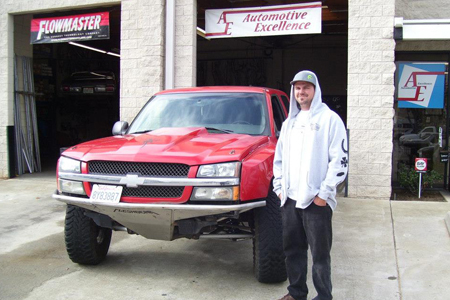 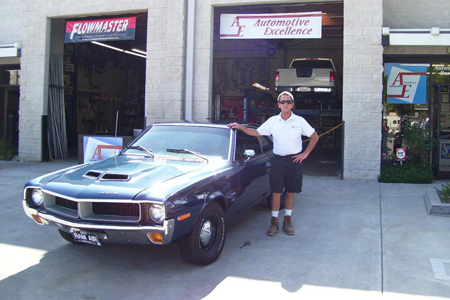 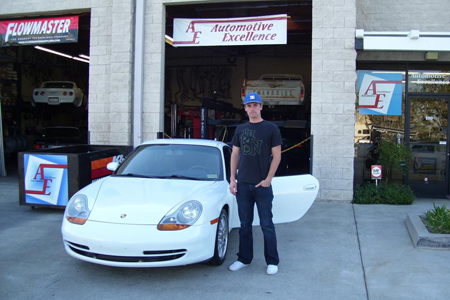 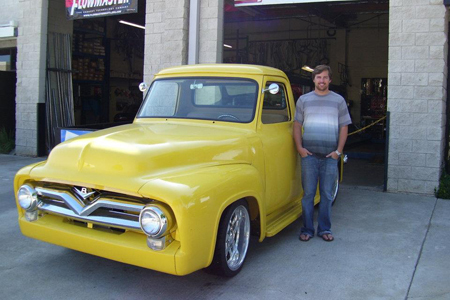 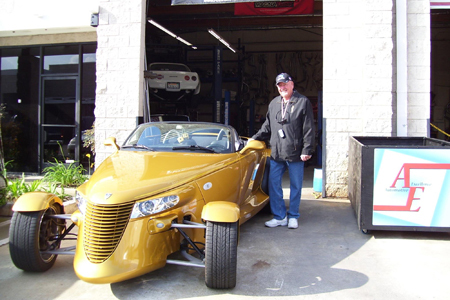 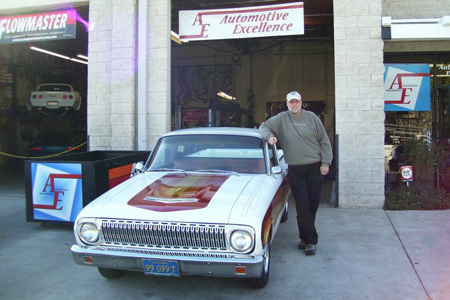 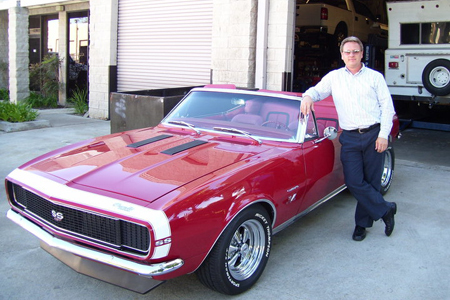 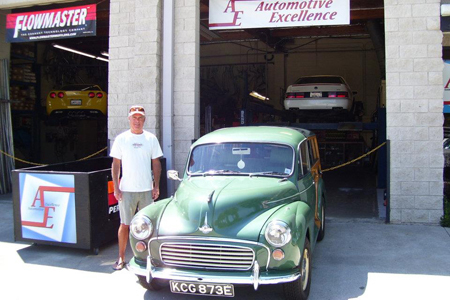 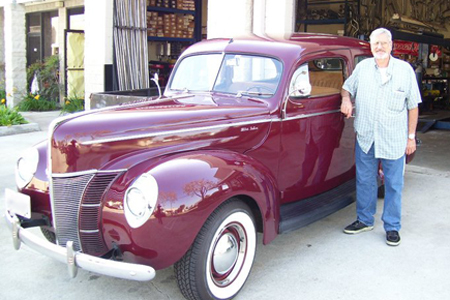 Whether it be reconstructing an antique muffler, welding subframe connectors or reconfiguring headers, Automotive Excellence Inc. in Huntington Beach has the experience and precision to handle the task.